If you did NATIONAL PICTURE BOOK WRITING WEEK - #NaPiBoWriWee - with Paula Yoo, you should have manuscripts in progress. Before you submit any, make sure they're as strong as possible. When we talk about cliffhangers, most people think of the chapter endings in novels. But even a picture book can have a sort of cliffhanger. Take a look at these first few pages from Police Officers on Patrol, by Kersten Hamilton and illustrated by R. W. Alley. 1. Uniform! Badge! Radio! Police Officers, getting ready to go! 3. A broken light might cause a crash! Who can help? Who is fast? Hey, look at those last two sentences — they make a cliffhanger! The first three pages act as a sort of chapter, ending in the cliffhanger question, “Who will help prevent the crash?” This 144-word picture book has three of these episodes, each with its own cliffhanger. If you write picture books and have been told your work is "Too quiet," or if you have trouble writing a picture book under 1000 words, study Kersten Hamilton to see how much action a skilled writer can pack in to a few words. But the workers needed help. They had to move heavy iron rails and spikes, which were piled onto flatcars. The cars were very hard to pull. What do you suppose could help pull the flatcars? This page continues with some new information, ending in yet another question. The entire narrative follows this kind of question and answer format. 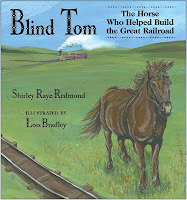 In both these picture book examples, questions act as cliffhangers. If the reader thinks she knows the answer, she'll turn the page to find out if she's right. If she doesn't know the answer, she'll turn the page to find out what it is. Kersten Hamilton notes that with novels, the questions at the chapter ends are implied. 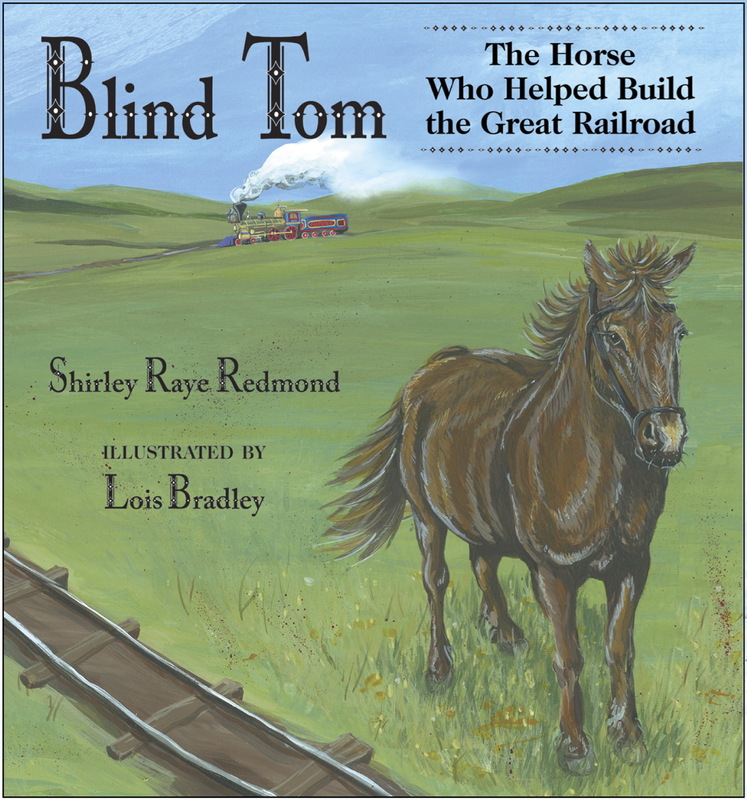 With picture books, the author asks the questions outright—you are teaching children how to read and understand a story. By daybreak, the baby bat could hold on no longer. Down, down again she dropped. Of course we are going to turn the page to find out where she lands. Illustrators can use cliffhanger techniques as well. According to another writer, David Weisner said that in his award-winning wordless picture book Flotsam, he used images as cliffhangers. Take a look at the book and see what you think. Exercise: Grab a stack of published picture books. Go through them slowly, looking for the cliffhanger moments. How many are there? How do they work to encourage the reader to turn the page? If you don't find a cliffhanger, could you rewrite the text to add dramatic tension to certain moments? 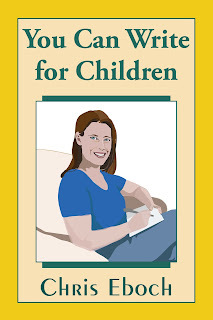 Chris Eboch is the author of over 40 books for children, including nonfiction and fiction, early reader through teen. Her writing craft books include You Can Write for Children: How to Write Great Stories, Articles, and Books for Kids and Teenagers, and Advanced Plotting. Learn more at www.chriseboch.com or her Amazon page. My journey to short fiction began precisely in that manner. I was seeking an agent and/or publisher for my novel-length fiction. I had cranked out half a dozen horrible novels up to that point, and had finally written something I had hope would be publishable. There came that advice again. The pearls of wisdom I’d ignored years ago. Write a short story, get it published, and agents and editors will notice you. THEN you can get your novel published. But I wasn’t interested in short stories. I liked reading, and writing, novels. I finally decided to heed the advice when it came from a successful short story author. I was concerned about taking time away from my novel-length writing, but I could at least test the waters. I attempted writing several 700 word short mysteries for a women’s magazine, Woman’s World. They were all rejected, but I learned several valuable lessons. Writing short is hard! Mark Twain is attributed with saying, “I didn’t have time to write a short letter, so I wrote a long one instead.” Writing a successful short story, as opposed to a novel, turned out to be nearly as time consuming, and considerably more difficult. Writing short stories is liberating! 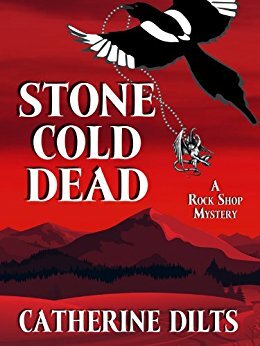 When writing a novel, or a novel series, you are tied into a setting and characters for a long time. Perhaps years. Short stories offer more opportunity for creativity and spontaneity. You can play with off-the-wall characters, different points of view, noir, humor, or whatever strikes your fancy. Writing short stories is rewarding! If you are a small press, Indy, or self-pubbed author, kudos if you’re turning out a novel a year, and even more so if you’re making a profit. In a recent article, one multi-published short story author spelled out in cold, hard numbers the financial aspects of writing short. For some of us, writing short fiction may be just as financially rewarding as writing novels. Short fiction is a thriving art form! From traditional magazines, to e-zines, to anthologies, short stories are enjoying a revitalized status in the fiction world. I have listed below some of the current outlets. In order to write short, you need to read short. Treat yourself to a steady diet of short fiction, and I’ll just bet you become addicted. I no longer see short stories as a stepping stone to that loftier goal, the novel. Writing short stories taught me how to be concise. How to make every word count. How to write a coherent plot that drives to a logical conclusion. 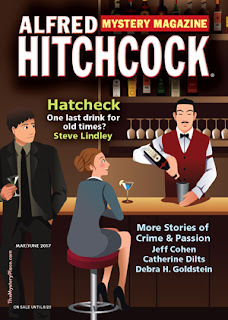 After several false starts and failed attempts, my first fiction sale was to Alfred Hitchcock Mystery Magazine in 2013. I have since had five more published by AHMM, including "Unrepentant Sinner," appearing in the May/June 2017 issue on sale now. My story "The Chemistry of Heroes" is a Derringer finalist. If you are one of those writers who believes you can’t write short, I challenge you to give it a try. I didn’t think I could, or wanted to, write short stories. Now short fiction is my personal success story. 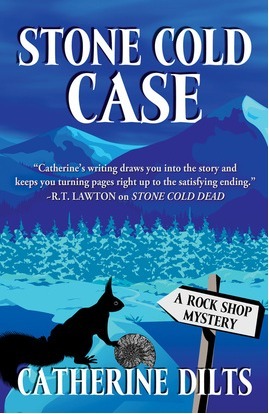 Catherine Dilts is the author of the amateur sleuth Rock Shop Mystery series, set in the Colorado mountains. Her short story “The Chemistry of Heroes” (May 2016 - Alfred Hitchcock Mystery Magazine) is a Derringer Award finalist. Watch for her story “Unrepentant Sinner” in the AHMM May/June 2017 issue, on sale now. Catherine has a day job as an environmental regulatory compliance specialist. You can learn more about Catherine at http://www.catherinedilts.com/.